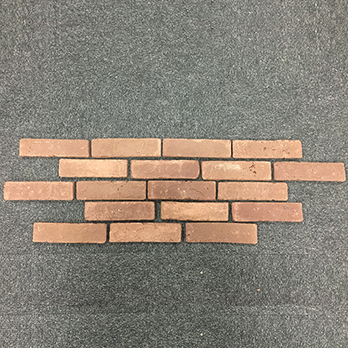 The size of these brick slips is 55x205x12mm and because large grout spacing is needed we have used the calculation of 66 brick slips per m2. 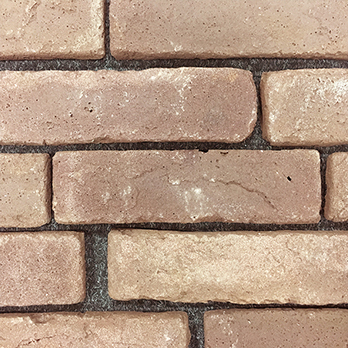 These brick slips have a brown colour and rugged finish which creates a rustic appearance in homes and gardens. They are used as part of feature wall designs in living rooms and are also well suited to backslash designs in farmhouse style country kitchens. 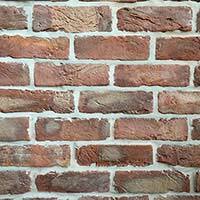 You can provide interiors with a traditional appeal by matching these brick slips with wood and stone features. 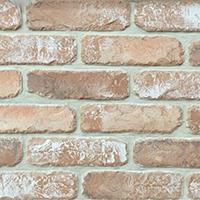 With these brick slips you can provide porches, hallways and conservatories with a distinctive wall covering. 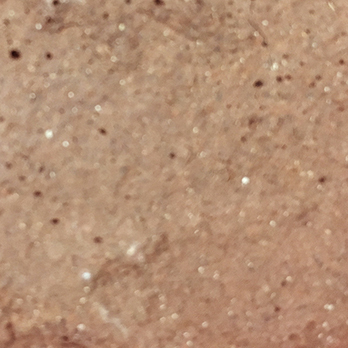 They are also chosen for shops, bars, restaurants and cafes. 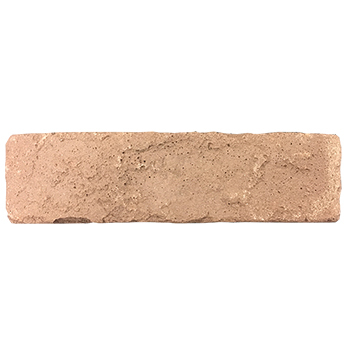 If you have a project in mind and are interested in using these Antique Brown Handmade Vintage Brick Slips then we highly recommend that you order a sample from Tilesporcelain.